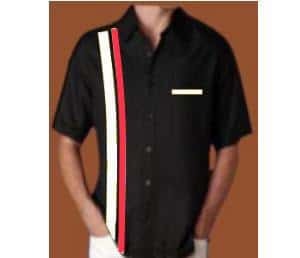 The “Classic Casual Collection” of shirts by Charlie Harper Shirts. Firstly,cool retro design shirts. If you want cool panel shirts,lounge style shirts. Made in practical but machine washable Polyester & Cotton blended fabric. Casual men’s shirts, that are above all comfortable and relaxed style.These are casual but smart shirts that represent great value.Therefore,if you want smart great looking casual shirts in contrast colors and stripes,we have them all. Custom made shirts that can be made to any size. Any shirt can be made to any size you need, and in any combination of colors. There is a size chart to assist you at the bottom of this page.